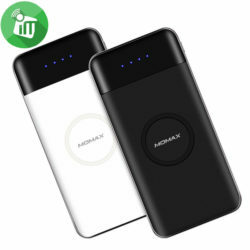 The Momax iPower Air combines Qi wireless charger and 10000mAh portable power bank in one unit, which is creative and functional. 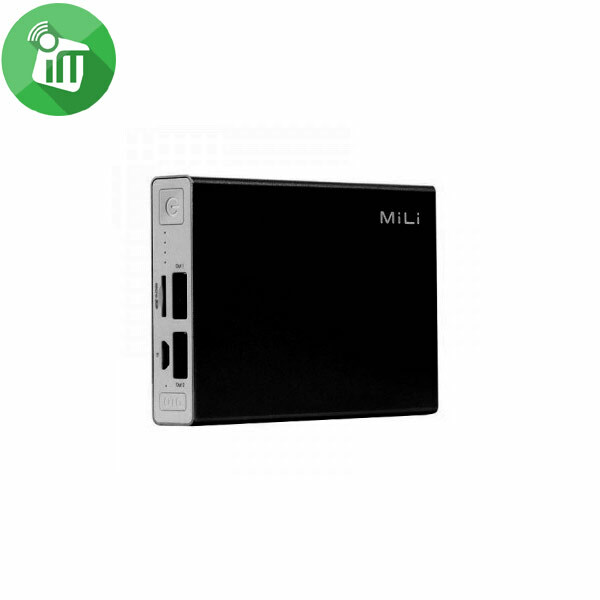 It lets you enjoy the freedom to charge your Qi-enabled smartphones without the need to plug USB cable. 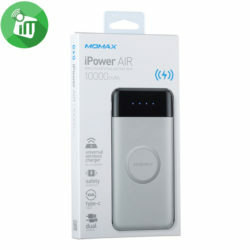 The iPower AIR is designed to work with most cases Able to charge through cases up to 3mm thick, except metal or magnetic case. 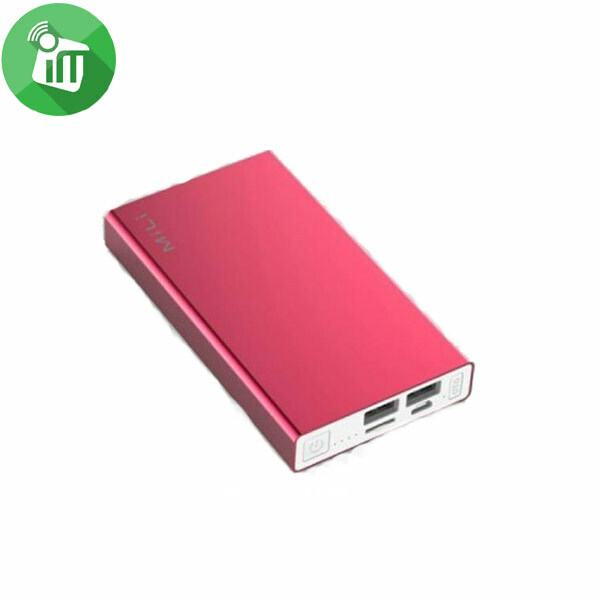 It can recharge your phone, tablet, other devices etc, on the move. Built-in over-charging, over-heating and short-circuit protection to give you a peace of mind whenever charging your devices. Simply press the ON/OFF button, the LED will indicate the battery level. Built-in intelligent chip, it provides 7 level protections: short circuit, overcharge and over load protection etc. Note Combining wireless charging with wired option, iPower Air provides effortless tangle-free charging to your devices. Magnetic DC connector so it disconnects harmlessly if someone trip over it. 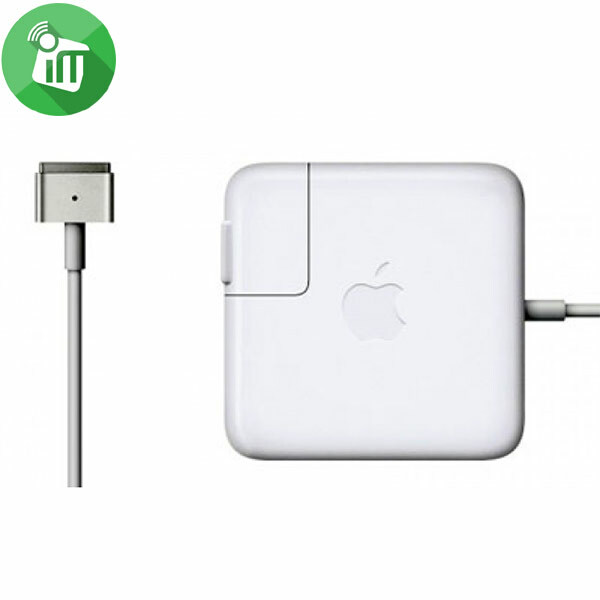 Keep your MacBook Pro and Air safely by Magnetic DC connector. 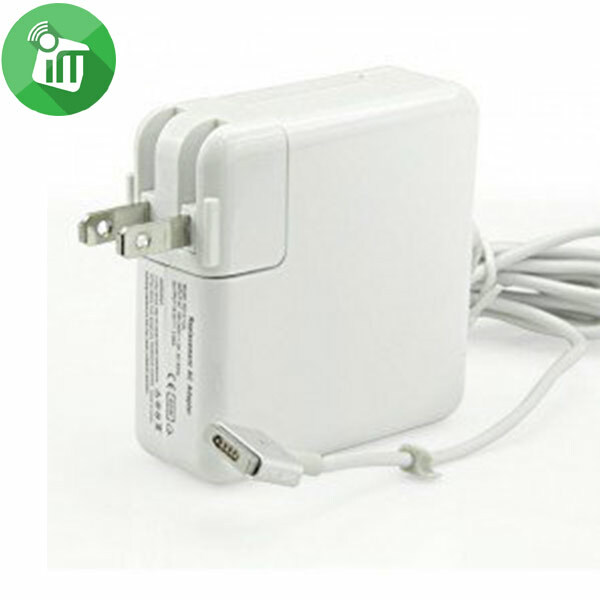 An AC lead is provided with the adapter for maximum lead length.